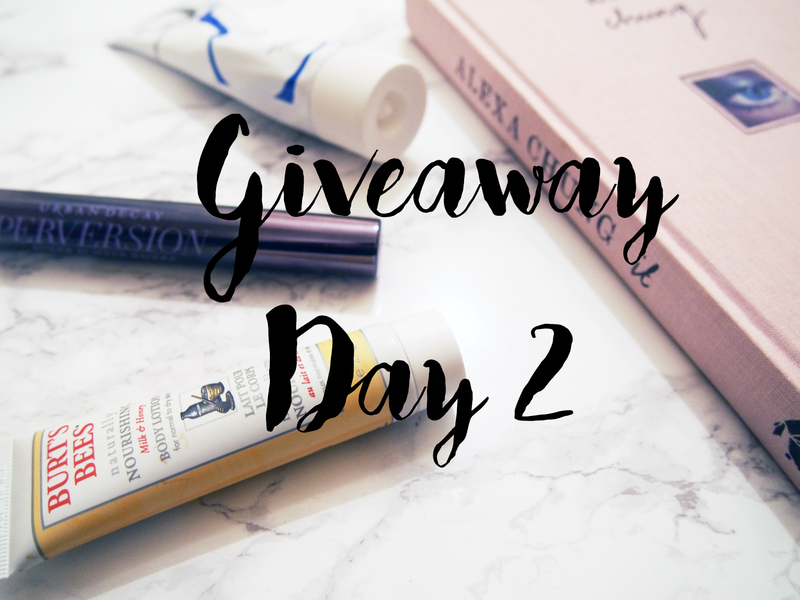 Welcome to Day 2 of my Blogger Christmas giveaway series! 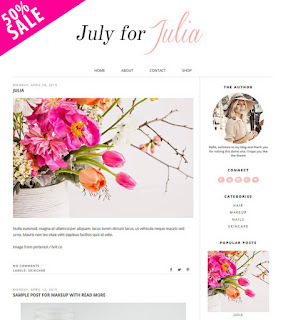 Today I've collaborated with the lovely Angelina from Sky and Stars; an Etsy store for Blogger and Wordpress templates. I'm so excited for this giveaway as I love her store and all the templates the winner gets to chose from. 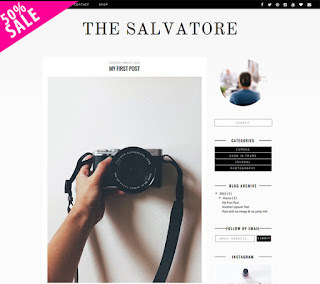 If you think it's time for a new look over on your blog, the start of a new year is the perfect time to make those changes. Looking for a new look for 2016? 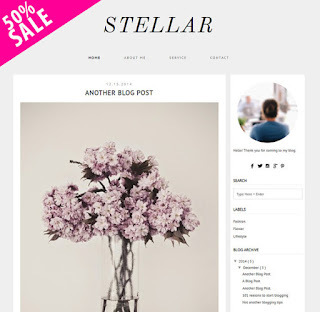 One of my favourite features on a blog is the scrolling top bar; its simple, easy to use and rather chic in my opinion. 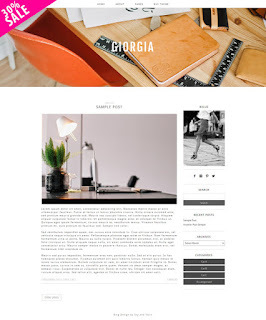 Angelina's templates show you mean business and can really enhance your passion for writing about what you love. 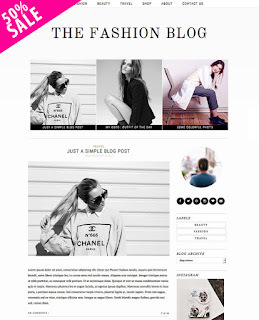 What do you think of Angelina's premium blogger and wordpress templates? Entered the giveaway?